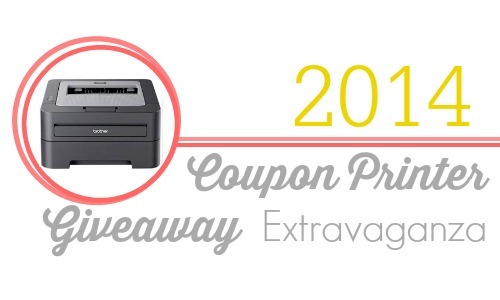 Home > Giveaway > Printer Giveaway Extravaganza: Today’s Winner! Printer Giveaway Extravaganza: Today’s Winner! Have you entered yet? We’re giving away a printer every day Monday-Friday until December 15th. Enter your information once and you’ll be entered for every day. Fill out the form below to be entered to win. Enter to Win a New Printer! Get our emails & save more money!